Csurrounded by the natural beauty of the Rhaetian Alps, Hotel Bonardi combines the traditional hospitality of Valtompia with the continuous search for a unique and innovative proposal, combining Alpine elegance in an authentic way, the warmth of wood with elements of style that give it an appearance truly unique and enchanting. Together with our staff, every day we give the utmost attention to quality and always offer our guests personalized service and exceptional comfort. Those who come to us will find a warm and welcoming environment in a world of peace and relaxation, will experience unforgettable moments of pleasure for the palate, as well as exciting experiences and in all our outdoor activities. An excellent and personalized service that will meet all your needs. Dream of one of the exclusive rooms and suites of the Bonardi hotel and let yourself be carried away by the charm of wood, soft beds and soft colors. 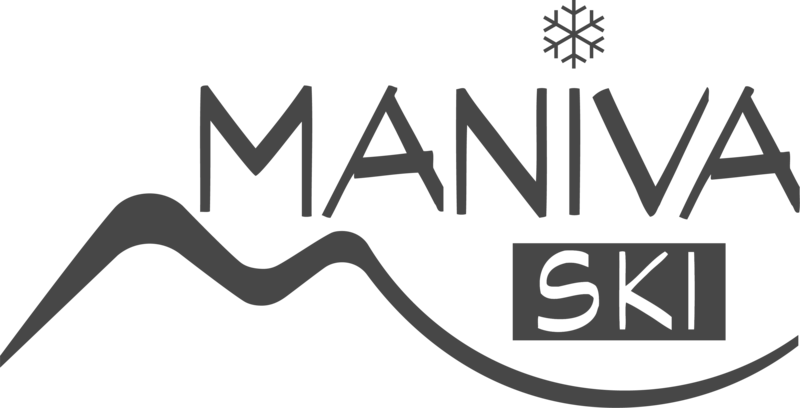 Experience extraordinary moments in the heart of the Rhaetian Alps, immersed in the nature of Maniva during the special and precious events we organize for you. Let yourself be enchanted by immersing yourself in the unique atmosphere of the Bonardi hotel during anniversaries to taste your unforgettable moments in style! We accompany your every day from morning until evening with unique culinary experiences. A perfect union between the tradition of typical mountain cuisine combined with the taste of modernity. Delicious dishes of typical mountain cuisine. Immerse yourself in our world of peace and relaxation. A space dedicated to the care of the body that makes the Hotel Bonardi one of the best wellness hotels in Val Trompia. A fully equipped gym where you can work out with modern equipment. a perfect destination for those like me who love the mountains, love feeling at home, being in the company of people and people who do things with their hearts. Do you wanna need some informations about your holiday? Contact us at info@hotelbonardi.it and send us your request. Sign up with your email address to receive news and information. By signing up, you agree to receive newsletters at regular intervals. Cancellation is allowed at any time. Any additional information can be found in the Data Protection Statement.